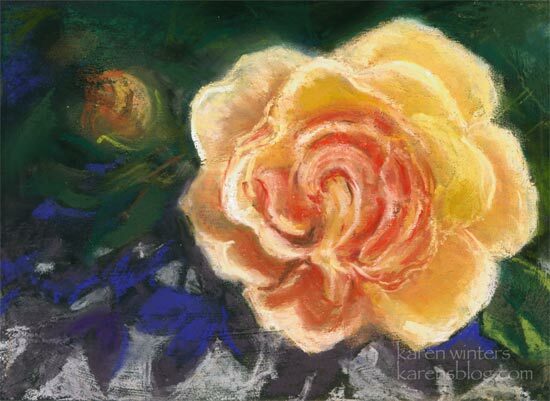 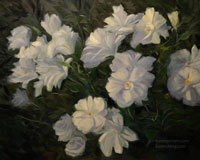 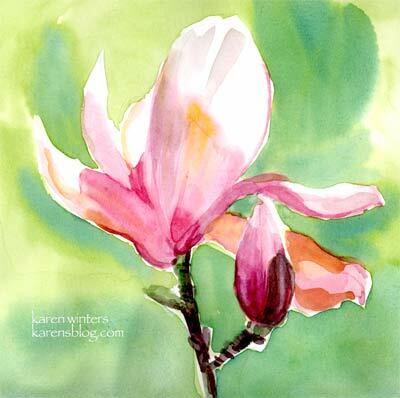 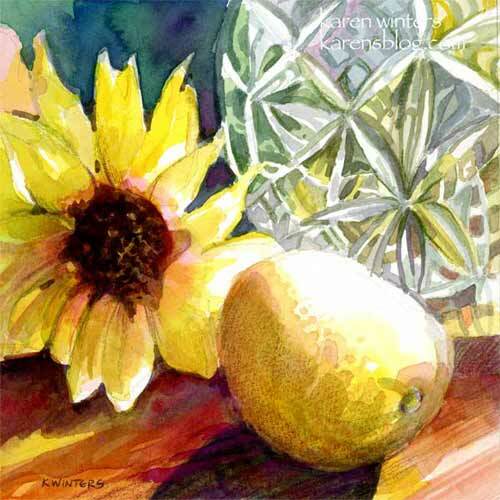 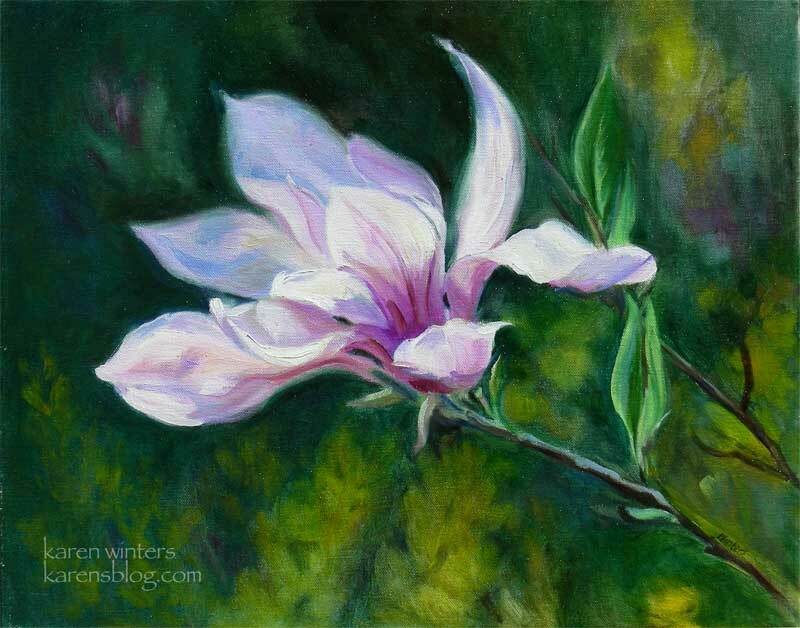 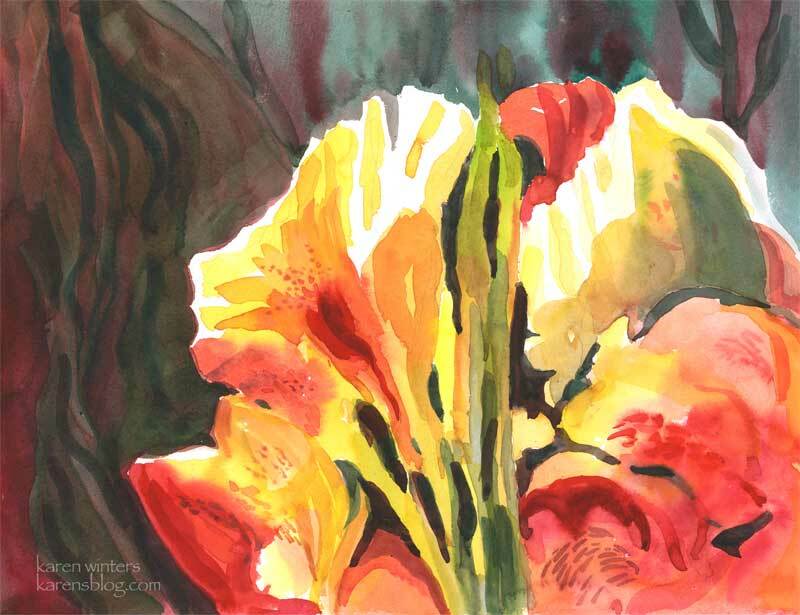 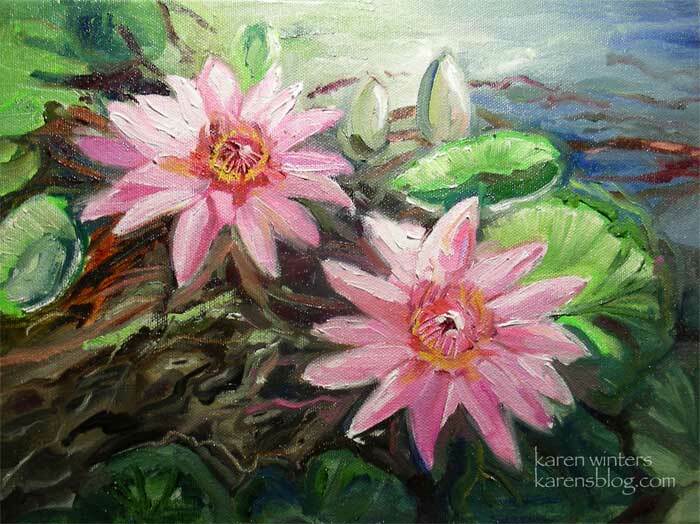 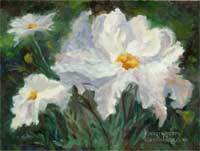 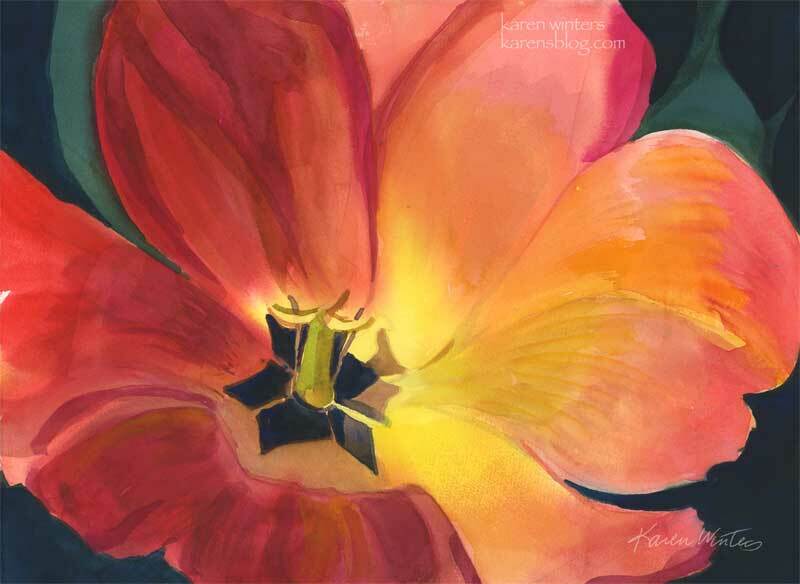 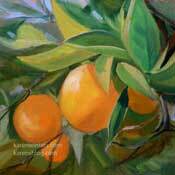 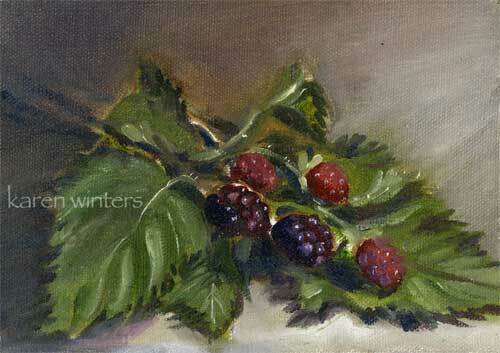 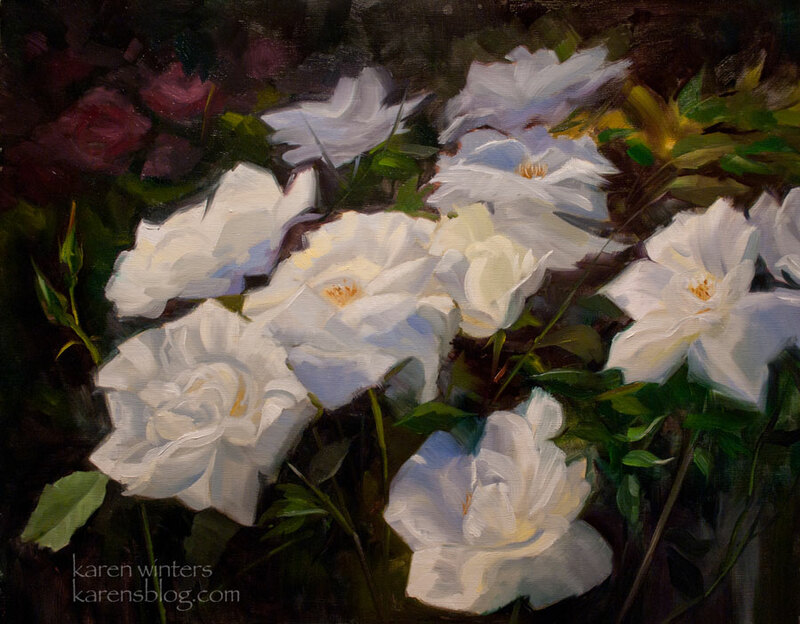 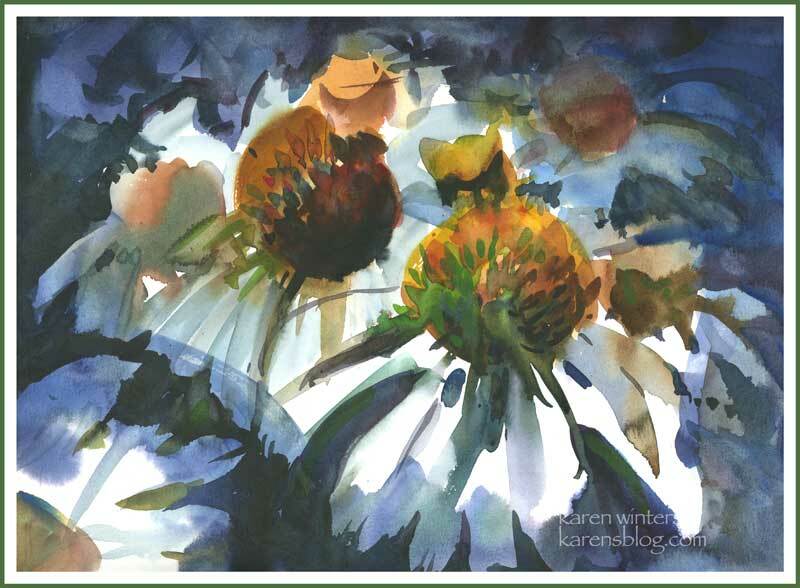 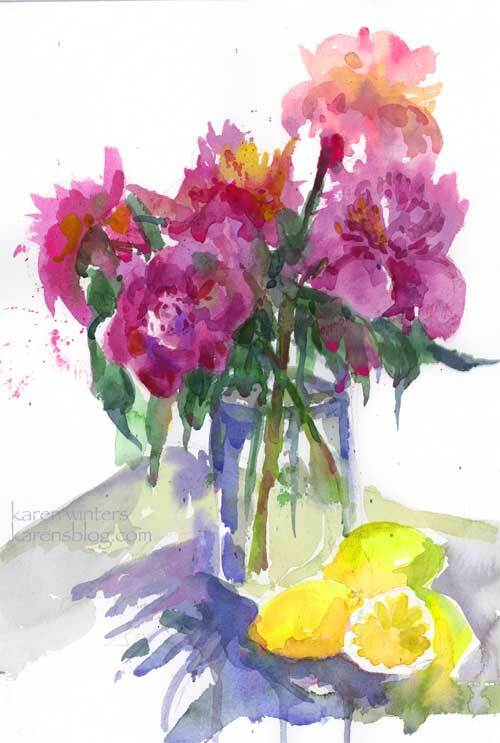 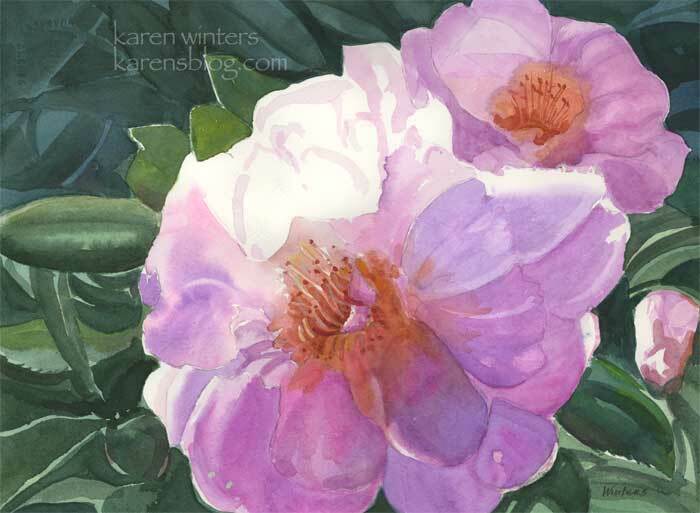 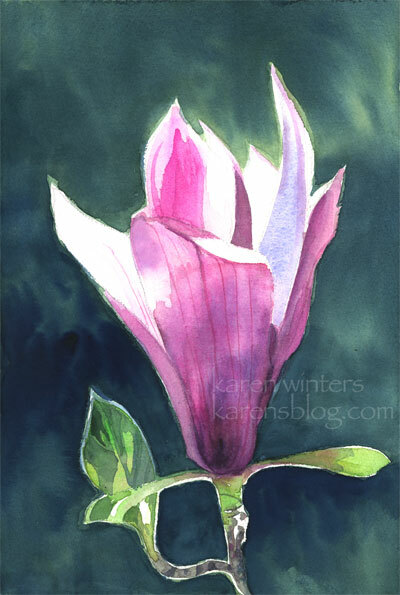 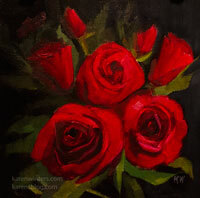 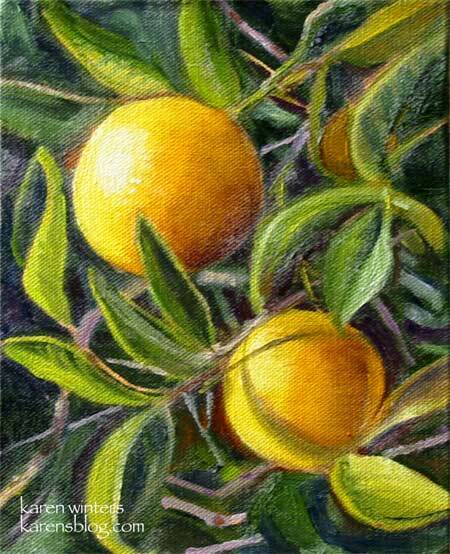 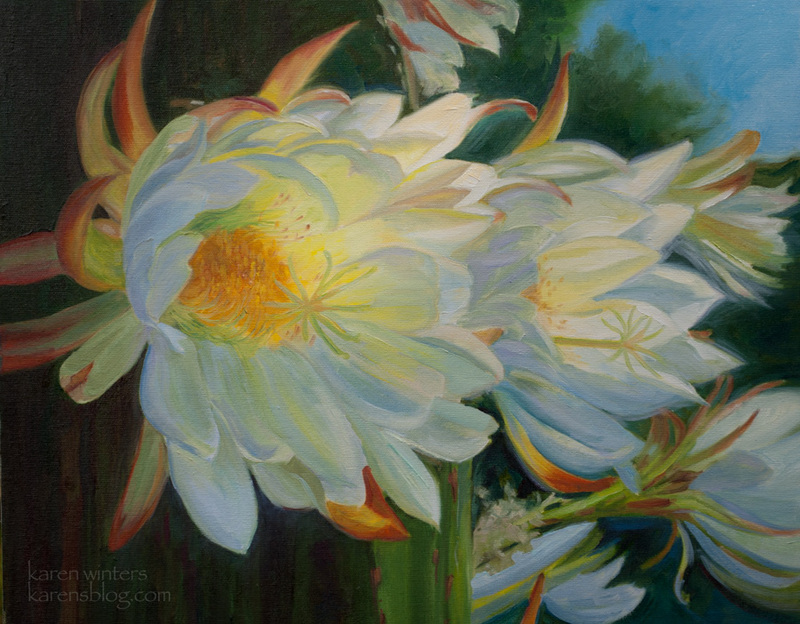 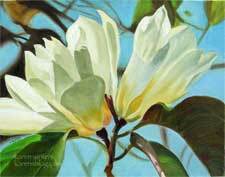 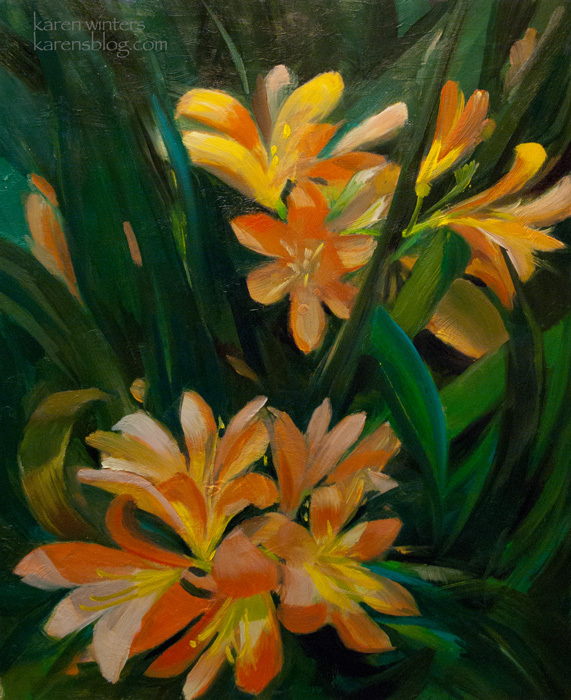 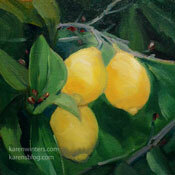 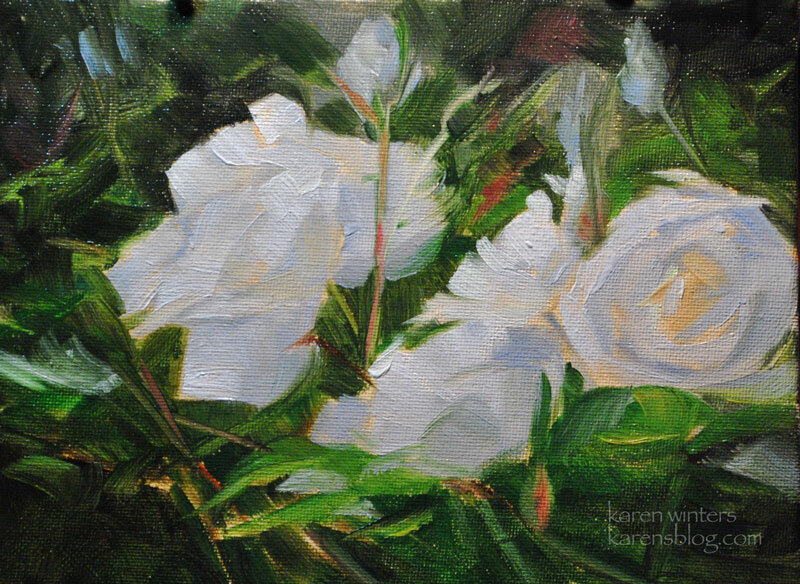 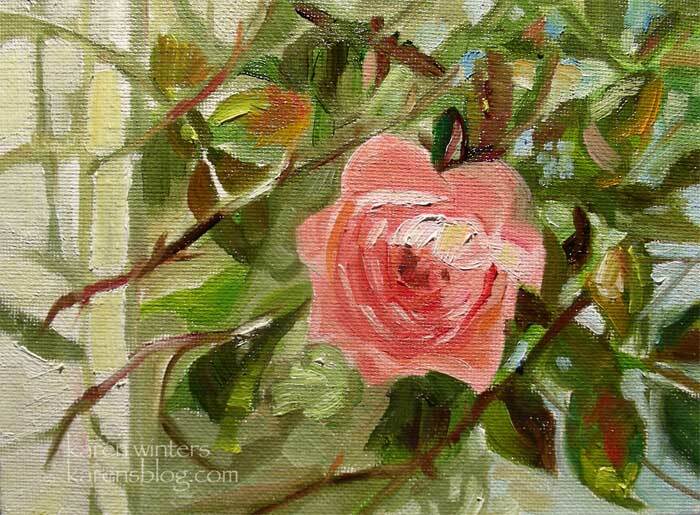 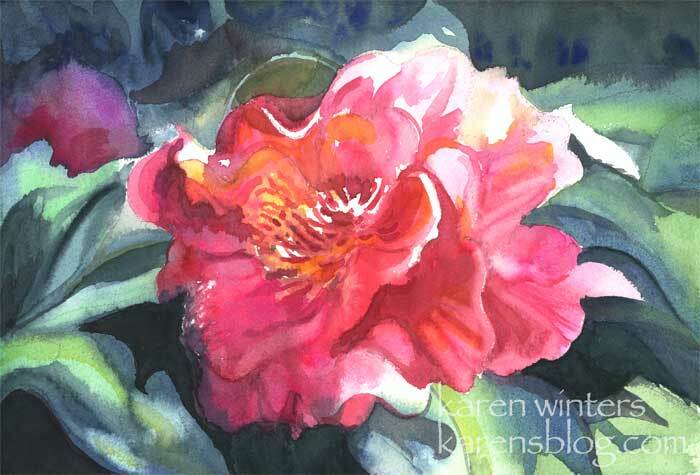 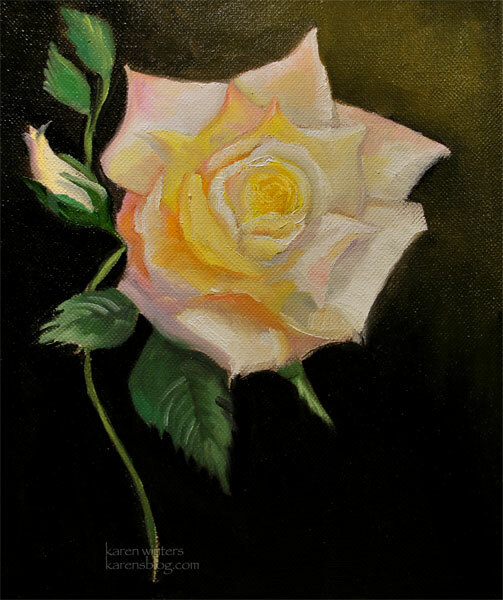 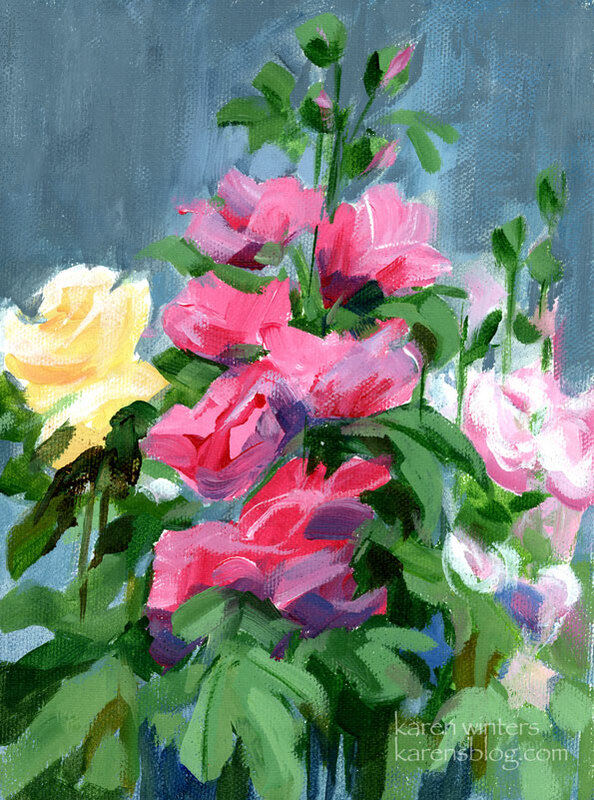 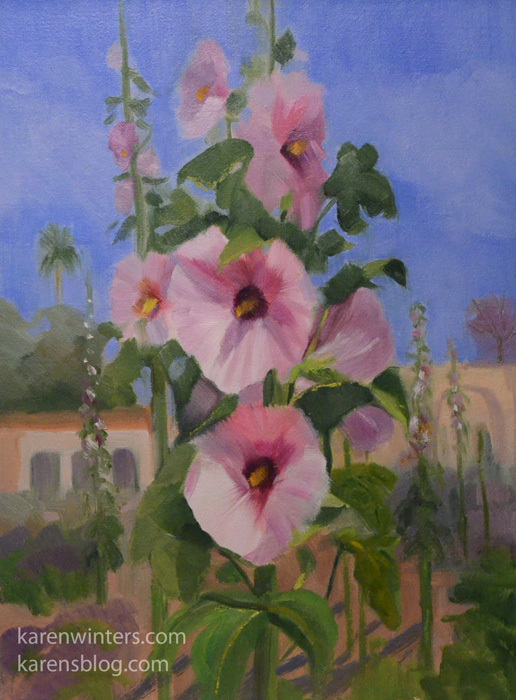 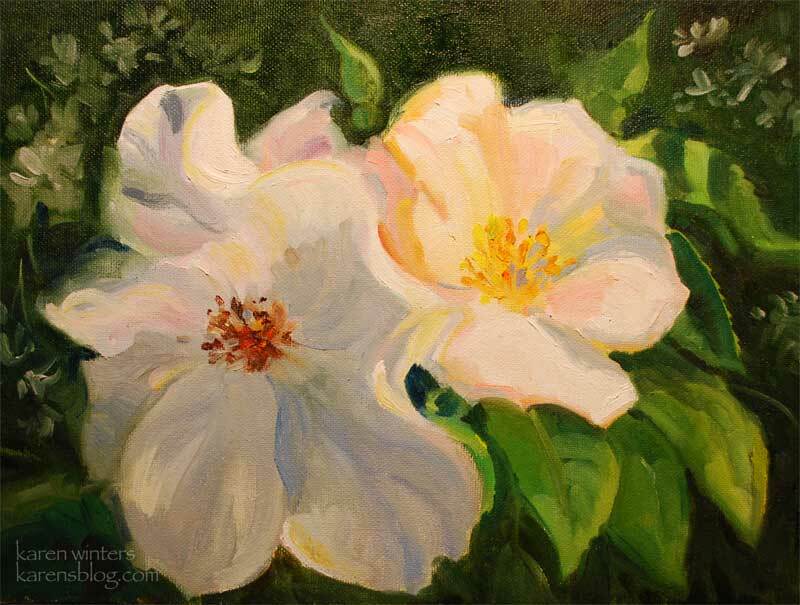 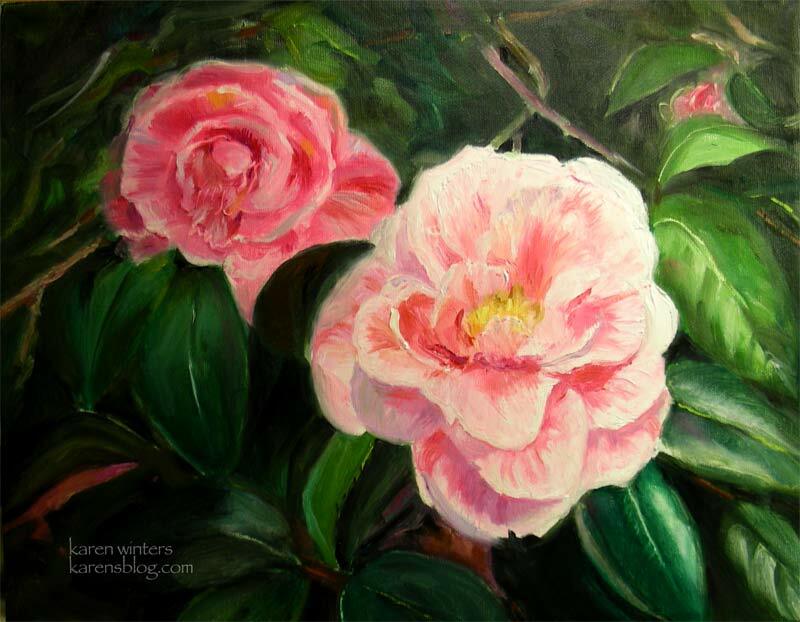 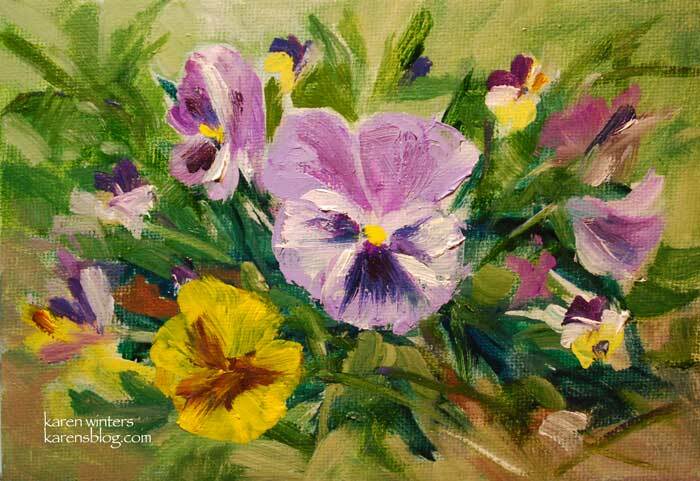 See more floral paintings under still life For information write: karen@karenwinters.com. 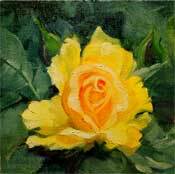 We accept PayPal, all major credit cards and personal checks. 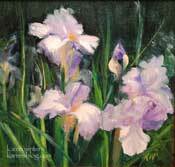 They are sold unframed but we can arrange framing if you like. Custom painting on commission and gallery inquiries are welcome.